There is a common thread in driving change. No matter what you are working towards, or where you are doing it – change is hard. You’ll run into challenges on time, budget, resources, personalities, vision, objectives, and more. Sometimes you’ll want to throw in the towel. We have all had those days. 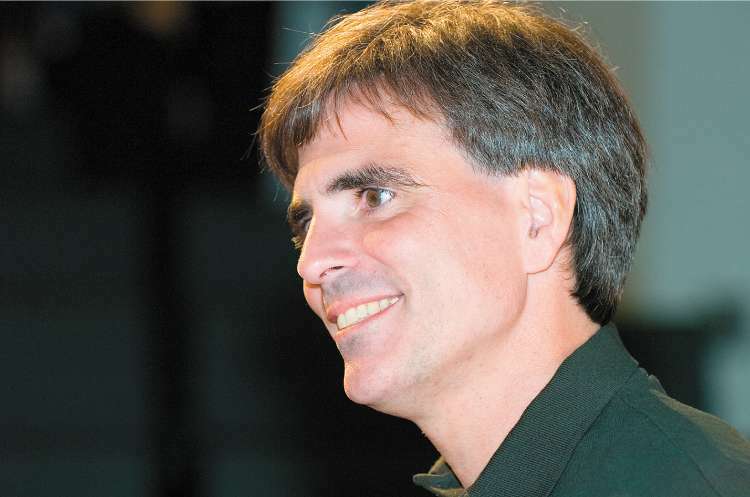 I recently watched a fantastic lecture by Randy Pausch, a Carnegie Mellon CS professor diagnosed with terminal pancreatic cancer. At one point he mentions “brick walls”. He said “Brick walls are there for a reason. To keep the other people out”. This is gold for anyone who works towards change. Never, ever give up and if the thought crosses your mind, just remember that those brick walls are not meant for you. You can watch the entire fantastic lecture here. Randy passed away last week at age 47. Previous Article What OpenSocial Apps Do You Want?